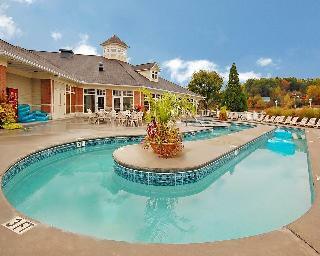 Find huge deals in Gatlinburg Tn, United States that you may book now & pay later! 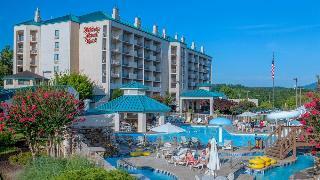 Best prices for in Gatlinburg Tn, United States. A dream vacation for you and your family, guaranteed by our travel consultants. 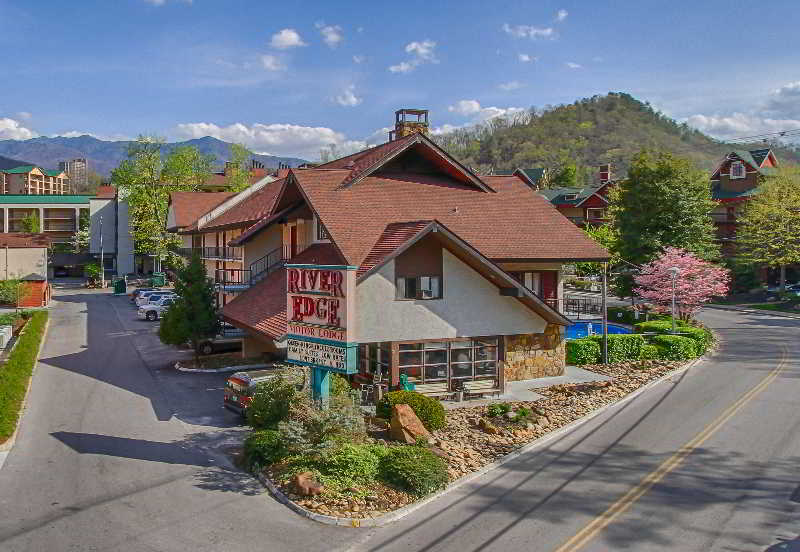 For members-only deals, we recommend using the new filter for deals in Gatlinburg Tn, United States. 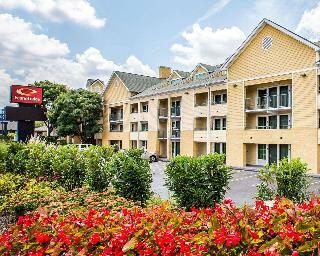 Walking distance to theaters and restaurants. Trolley stop near hotel. 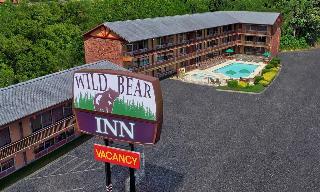 Located with great view of Smoky Mountains. 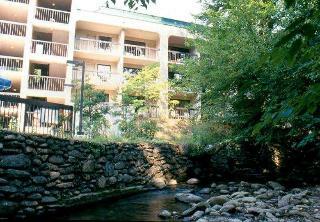 Nestled in the heart of Gatlinburg featuring guest rooms with fireplaces. 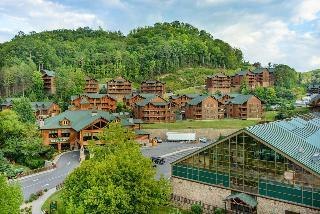 This charming hotel is in Pigeon Forge. 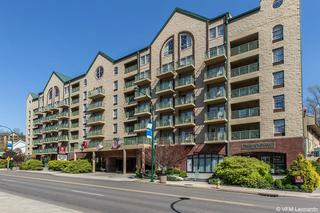 There are a total of 112 units on the premises. This accommodation was established in 2010. There is no 24-hour reception. Those who dislike animals may enjoy their stay, as this accommodation does not allow pets. Some services may be subject to additional charges. 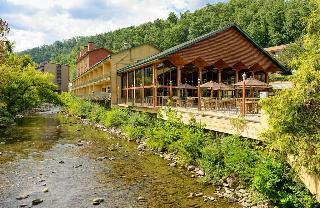 This charming hotel is in Pigeon Forge. The hotel consists of 75 rooms. 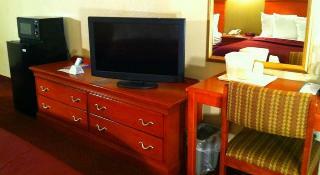 The accommodation offers internet access for guests' convenience. Common areas are suitable for wheelchair-disabled people. 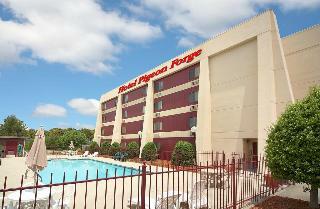 Pets are not allowed at Super 8 by Wyndham Pigeon Forge Convention Center. 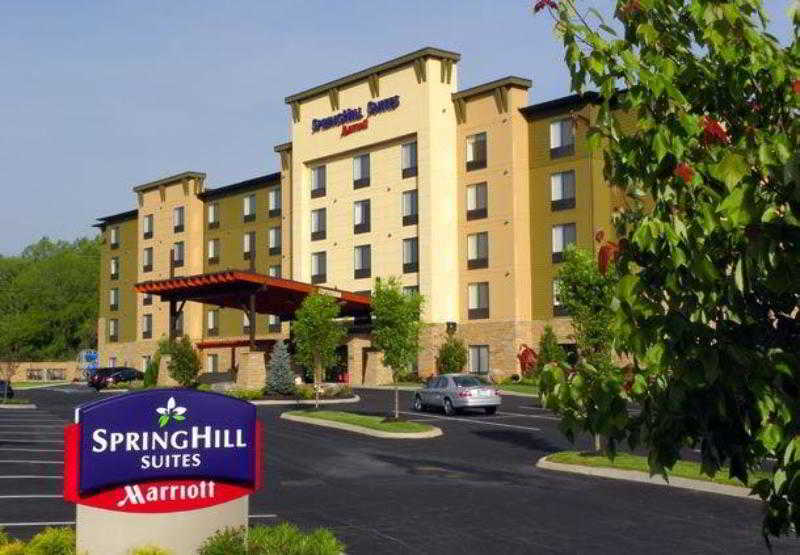 Travellers arriving by car will appreciate parking available at Super 8 by Wyndham Pigeon Forge Convention Center. 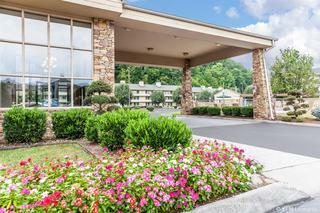 This charming hotel is in Pigeon Forge. 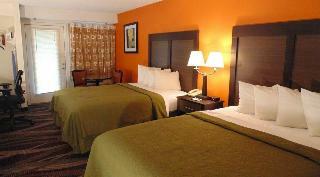 There are a total of 63 guests rooms at Howard Johnson by Wyndham Pigeon Forge. 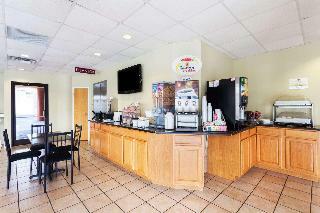 The establishment's common areas include Wi-Fi internet connection. The reception is open 24/7. Pets are not allowed at this establishment. A fee may be chargeable for some services. 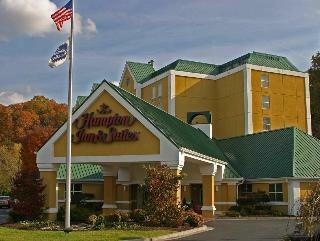 This lovely hotel is situated in Pigeon Forge. Pets are not permitted on the premises. 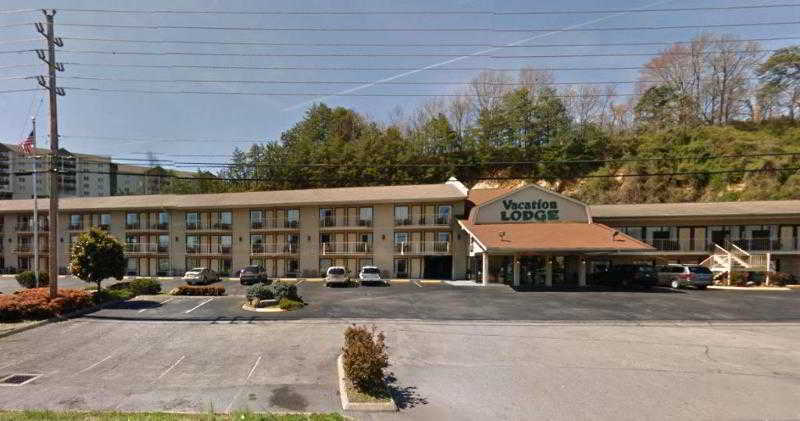 This comfortable hotel is set in Pigeon Forge. There are a total of 206 bedrooms on the premises. Pets are not allowed at Holiday Inn Pigeon Forge. 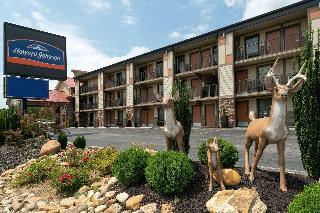 This comfortable hotel is set in Pigeon Forge. 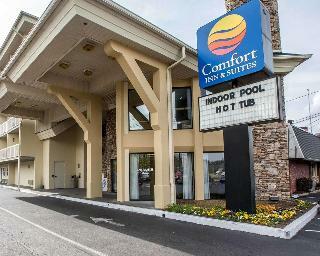 The premises count with 52 welcoming rooms. Guests will not be bothered during their stay, as this is not a pet-friendly accommodation. 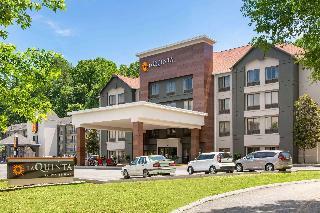 This charming hotel is located in Pigeon Forge. The total number of bedrooms is 111. Those who dislike animals may enjoy their stay, as this hotel does not allow pets.